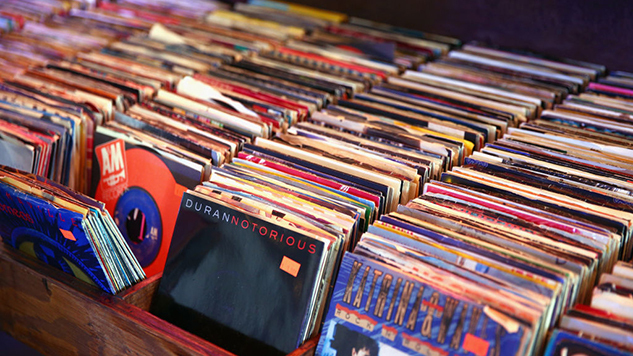 Record Store Day, the organization behind the national holiday of the same name that takes place in April every year, has announced a slew of special releases for Black Friday and Small Business Saturday, taking place Nov. 23 and 24, respectively. Amongst the special releases planned for Black Friday are Manchester Orchestra’s The Black Mile Demos EP, an Alice Cooper live LP, a die-cut picture disc of Weezer’s cover of “Africa,” a special-edition red vinyl re-release of Keith Richards’ first-ever solo song “Run Rudolph Run,” and much, much more. The schedule for Small Business Saturday will include releases from Ben Folds, Tony Bennett and Diana Krall, Ingrid Michaelson and Kid Doe. The full list of releases can be found here.